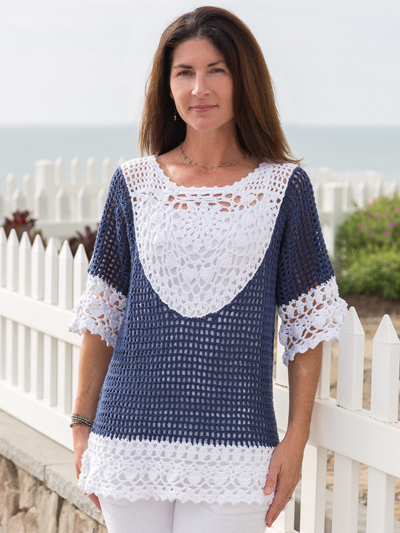 I love crochet lace tops. They are beautiful, classy and look amazing. They look like a professional made them. 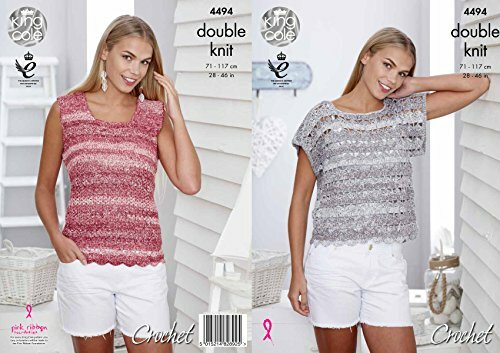 Crochet patterns ladies tops brings you all the best crochet patterns of lace tops from around the internet, so you don’t have to go to the trouble of searching. It will also save you time. 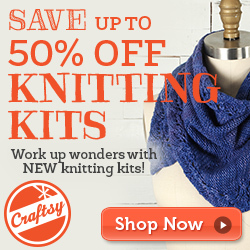 And here are crochet kits from Craftsy. 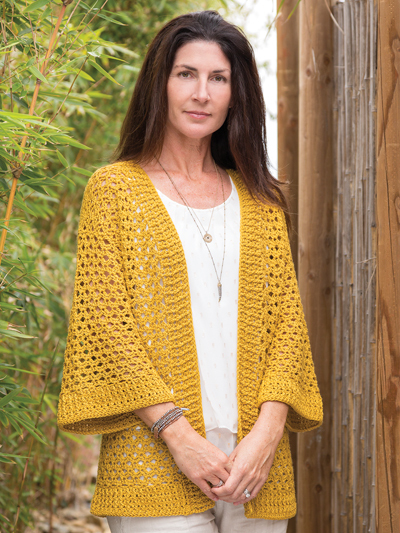 A crochet kit means that you can buy the pattern and all the yarn you need for the project. 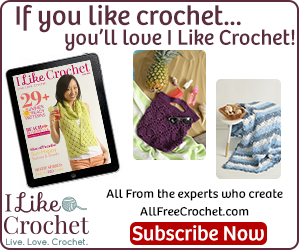 As for crochet hooks scissors, stitch markets, and other necessities you need a crochet kit: Get your crochet toolkit here. 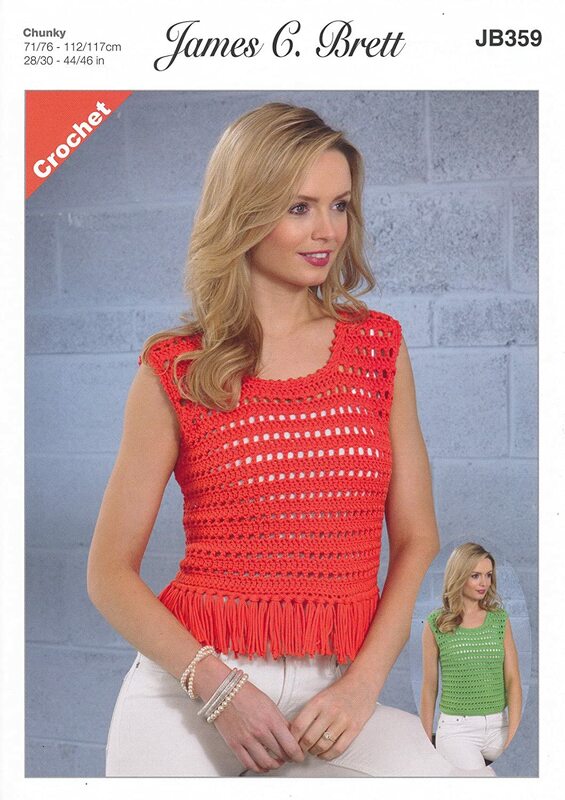 Perhaps you would like to crochet a hat to go with your top. It could be the same color. 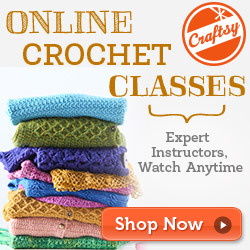 See the Easy Crocheted Hat Patterns For Women. 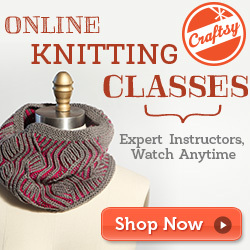 This way, you’ll look even more classy. 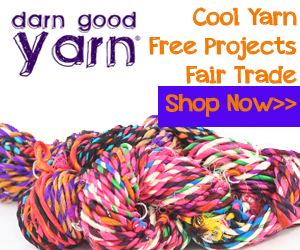 Again, we invite you to take pictures of your projects and send it to us at hannah@toknitandcrochet.com. 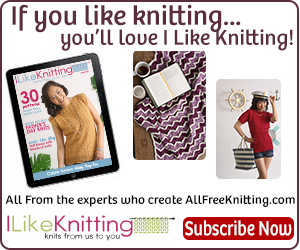 Send it with a little bit about you, and perhaps the pattern too, if you feel like sharing.